Suzuki Cargo Van is one of the most frequently seen goods transporting vehicles on the roads of Pakistan that are especially owned by the small business firms. During the morning rush hours, it is seen carrying children to schools and higher classes students to the colleges. Throughout the rest of the day, you can see it running on the roads carrying goods to different nearby and far off destinations. The locals consider it as the best means of transportation for their precious lightweight and heavy possessions. This review will serve to highlight the dominant features of the latest model which will justify the Suzuki Cargo Van price in Pakistan. 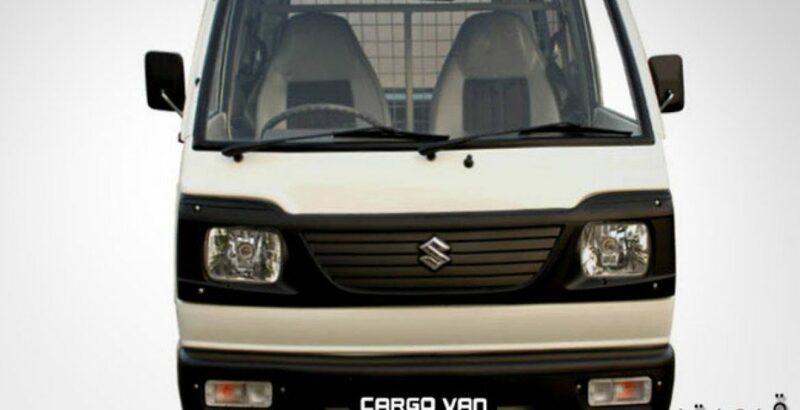 Suzuki Cargo Van Pakistan has a number of appealing features, which make it suitable to accomplish the laborious task of carrying humans and goods from one place to another. It has been designed with a 796 CC 3-cylinder engine with a 4-stroke cycle for giving it sufficient thrust to move smoothly even on the rough roads. The most desirable feature in a vehicle for any Pakistani is that of fuel efficiency that is, particularly, because of the extreme energy crisis and high rising fuel prices in the country. Along with being highly fuel efficient, the Cargo Van new model is having a fuel tank capacity of 36 liters which, once filled to its full capacity, will keep you going on for extra long distances without any need to visit the filling station again. 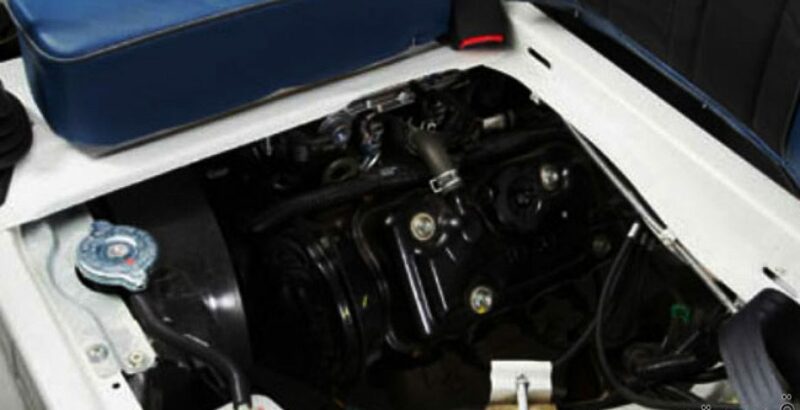 In addition to it, the engine oil can be filled up to 2.5 liters, which is quite sufficient to keep your automobile healthy and function well for extended duration. This is why it is quite natural to expect a bit increased Suzuki cargo van price in the auto market. Along with a spacious rear roofed portion which can be stuffed with a lot of cargo, there are two comfortable seats in the driver’s cabin. The rear cabin is usually empty, but you can install seats of your desired size and style to turn it into a passenger van, which is often the case in Pakistan. 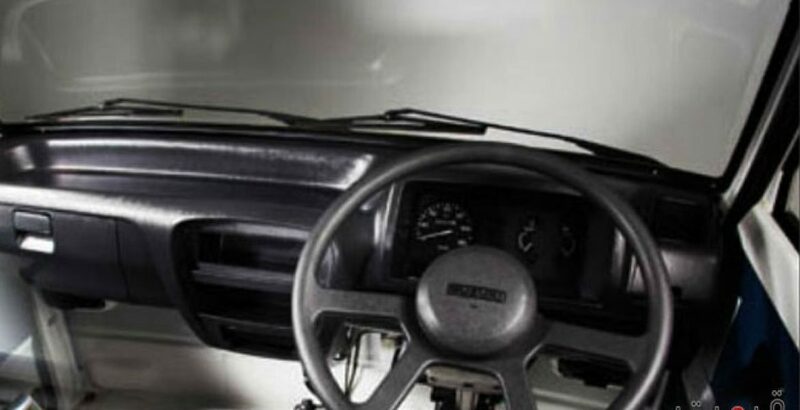 Though a simple van, it does not look that much ordinary from its exterior as the stylish outlook makes it even more attractive for the potential buyers. In order to view its eye-catching design, you need not go to a showroom; just have a look on the Suzuki Cargo Van pictures. It can carry a load of over 550 Kg which is more than sufficient to meet all of your commercial, business as well as domestic needs. Either you are carrying goods or passengers, the fully stuffed cargo van will deliver them to the planned destination with utmost ease and smoothness. The safety of the driver, security guard and goods or back cabin passengers is given first priority that is ensured with the help of many advanced features. Firstly, seatbelts are supplied with the available seats for the driver and passenger in the front portion. Secondly, the wheelbase of 1840 mm and improved high friction types provide superb road grip so that the van does not lose its contact with the ground even while running with high speed on the rough and slippery roads. 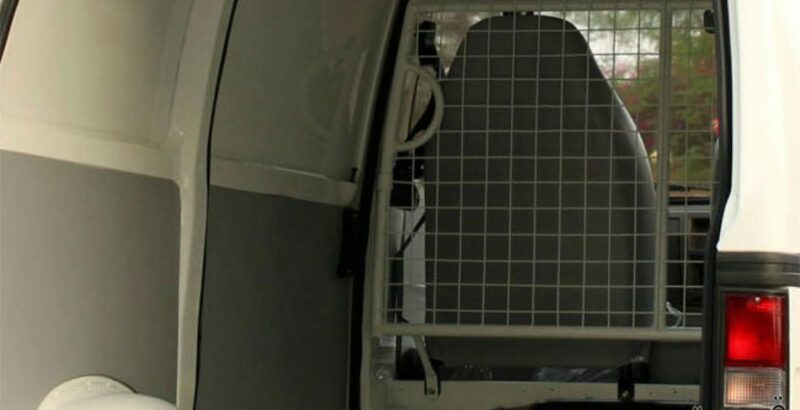 Thirdly, the protection of the cargo, being carried in the van, is ensured by the presence of a partition grille in the van. To sum up, the cargo van is already serving as a source of income for a millions of Pakistanis who run their own business or work as drivers, providing their services for short as well as long distance transportation. One of the main causes of its popularity is its low cost that comes within the affordable range of the middle class potential buyers. 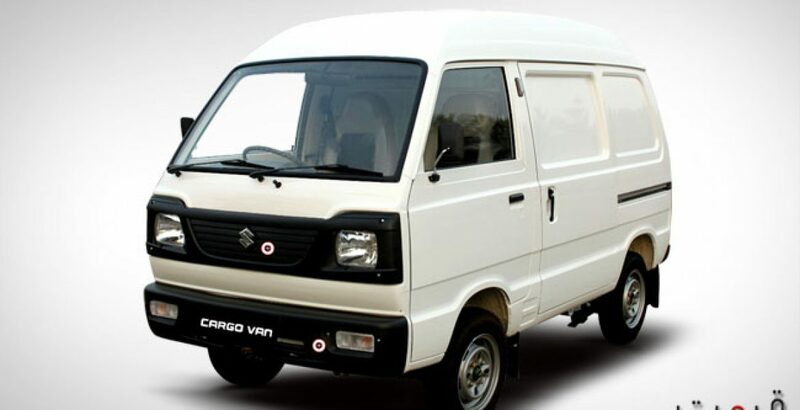 With all these Suzuki Cargo Van specs, your hard earned money will prove to be a lifetime investment and will give you huge profit in the time to come.